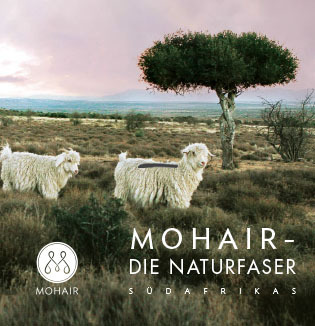 Mohair is known worldwide as “the noble fibre” or “the diamond fibre”. 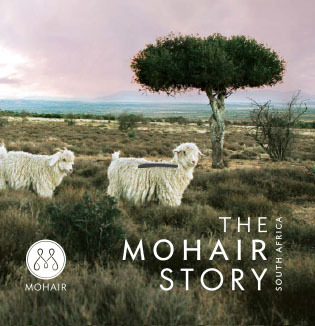 Its exclusive qualities, lustre, resilience and colour reflection , have been its success, and the South African mohair industry has grown into the global leader, producing the world’s best mohair. 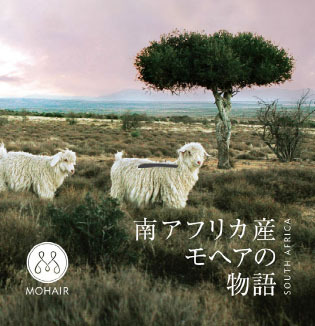 At Adele’s Mohair, we use only the best mohair and other natural fibres.